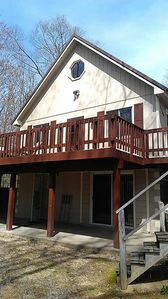 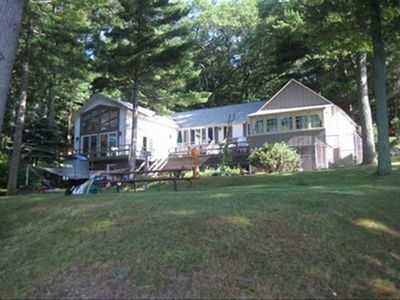 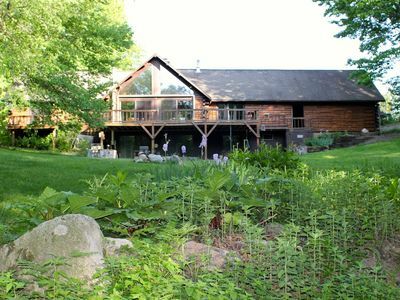 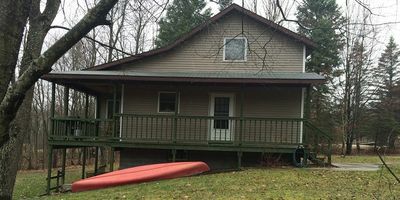 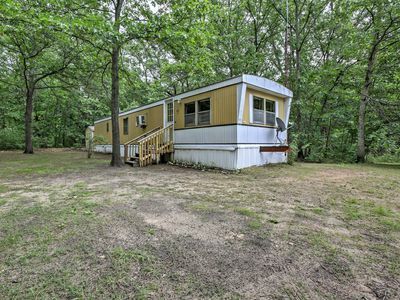 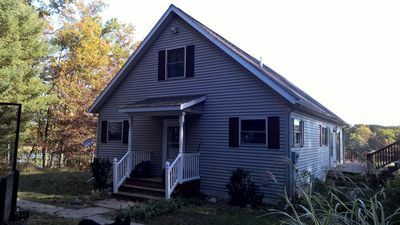 This property has been recently renovated and is nestled on several wooded acres directly on Ford Lake. 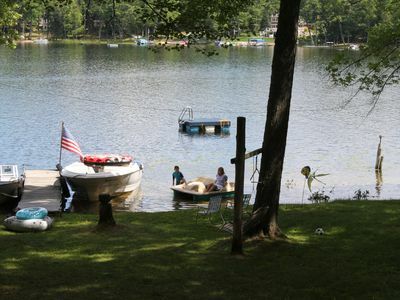 The lake is 208 acres in size and is known for its deep clean water. 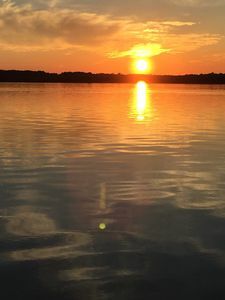 Ford Lake is ideal for boating, fishing and swimming. 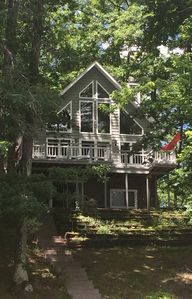 Property includes dock, two kayaks, paddle boat and swimming raft. 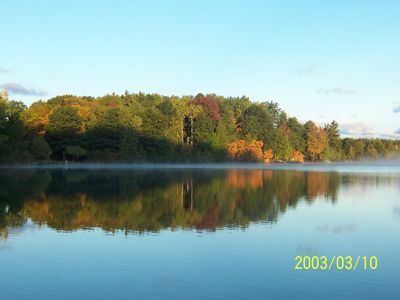 The distance around the lake is great for walking/running and locally known as the "Ford Lake 5K". 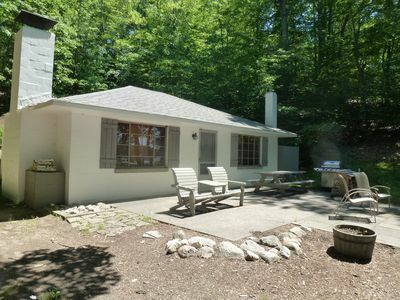 Both cities of Ludington and Manistee are a 30 minute drive from the cottage. 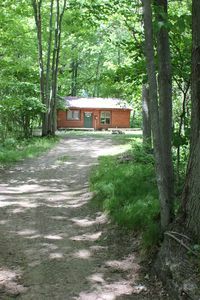 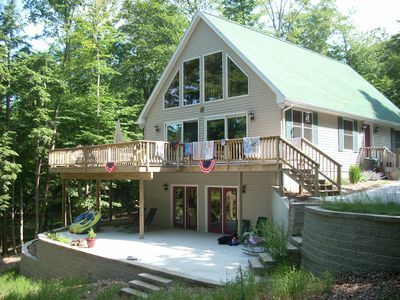 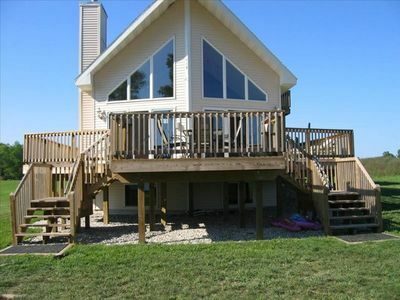 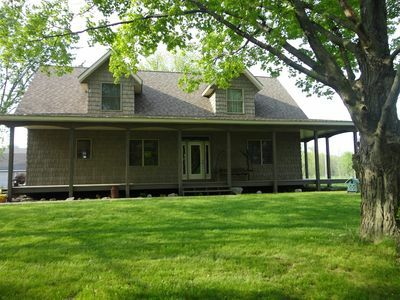 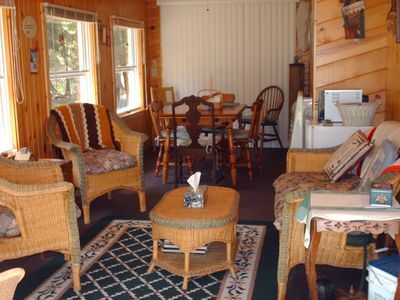 Near Ludington - 2 weeks in Aug now available! 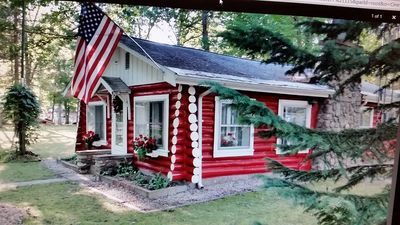 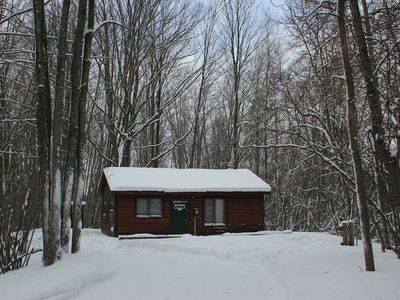 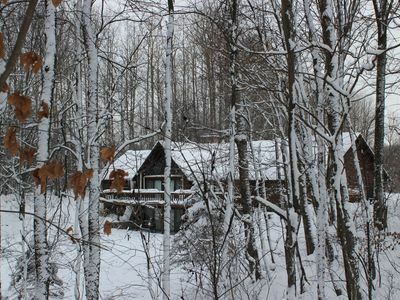 Cozy Fountain Cabin on 2 Wooded Acres by 3 Lakes!